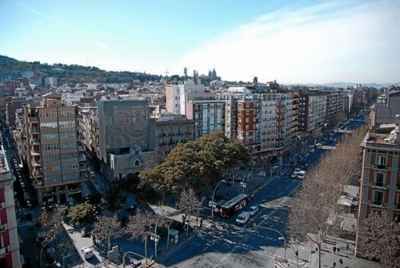 Premises with a tenant for sale in the center of Barcelona, just a 5 minute walk from Plaza Catalunya (Plaça Catalunya). 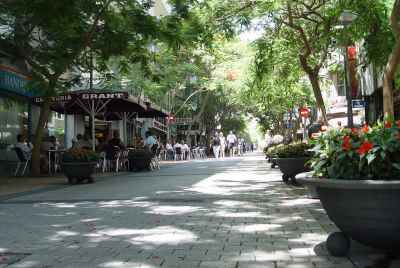 Located in the Old Town district, the area has a high concentration of shops and pedestrian walkways, making it an ideal location for any type of business. The commercial space has an area of 74m2 and is located on the first floor of a residential building. 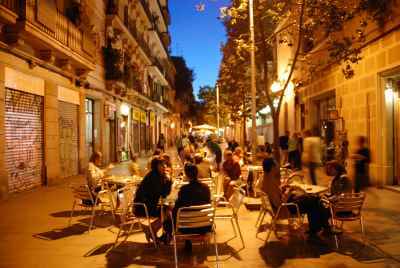 Currently, the premises are leased to a cafe-restaurant, which has a chain network throughout Barcelona. 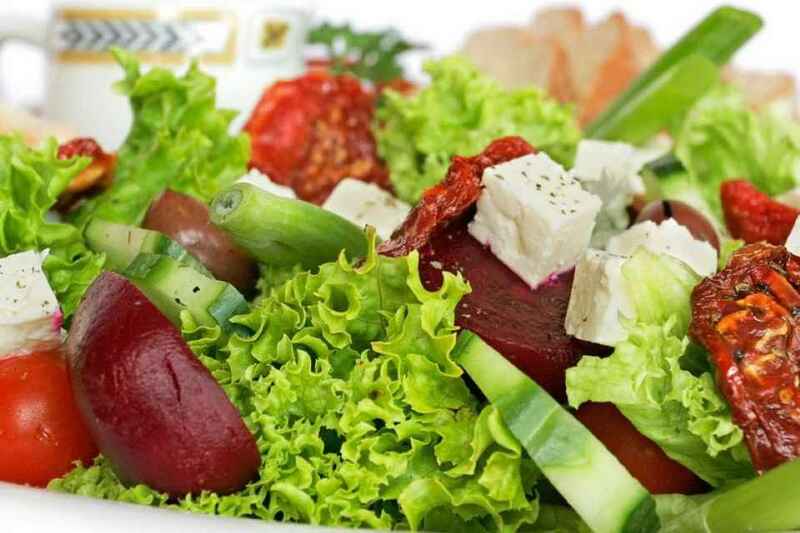 Belonging to a segment of the pre-packaged food industry, the cafe offers a wide selection of meals and snacks prepared from home recipes, packaged and ready to eat. 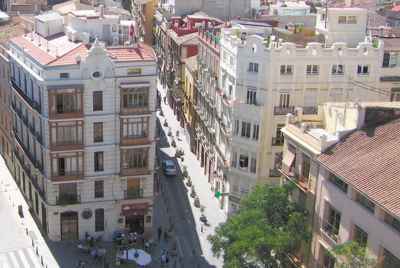 Their cheap lunchtime prices attract a large number of employees from nearby offices located on Plaça Catalunya, Passeig de Grácia and Rambla Catalunya. 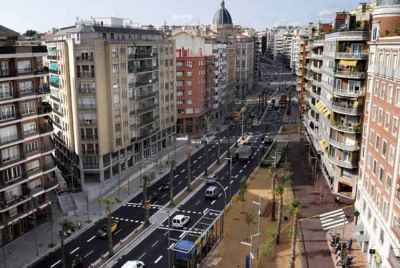 The lease contract is signed until 2023 and brings in an income of 36,000€ per year, or 5.5% per annum. Upon commencement of the commercial space for rent, tenant requires a two month rental deposit. 86 m² | 5 % prof.
208 m² | 5 % prof.
267 m² | 3.8 % prof.